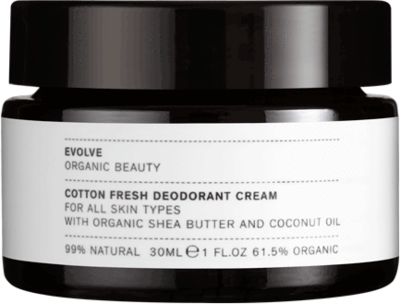 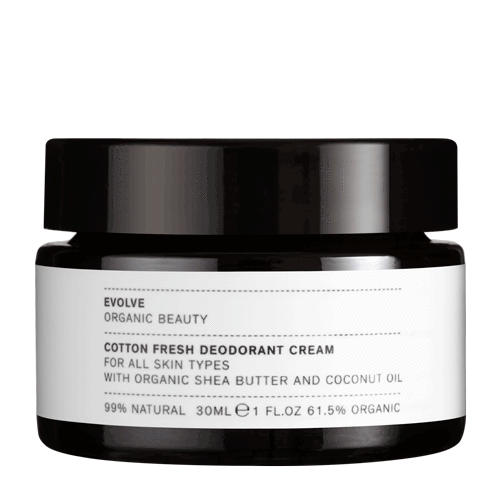 The natural and vegan Cotton Fresh Deodorant Cream by Evolve is a well thought-out, aluminium-free composition that is made from baking soda and essential oils. 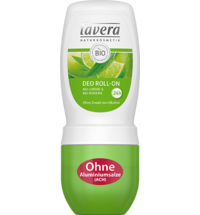 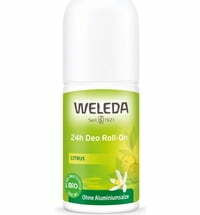 The cream offers reliable and lasting protection against unpleasant odours. 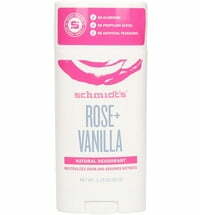 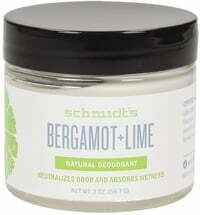 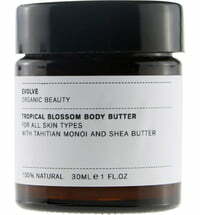 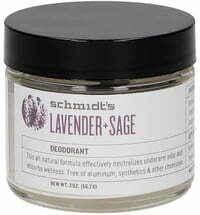 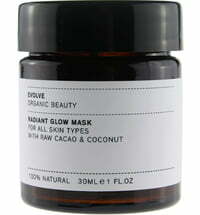 Quality plant ingredients such as coconut oil and shea butter care for the sensitive underarm area. 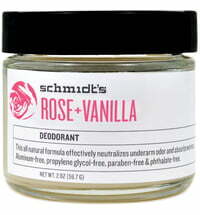 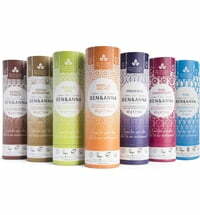 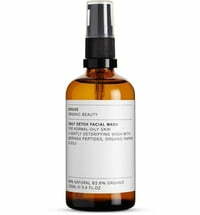 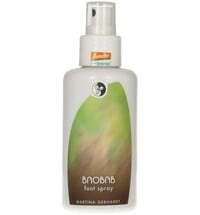 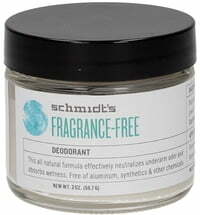 A delicate scent is obtained from 100% natural and hypoallergenic fragrances. 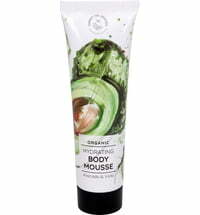 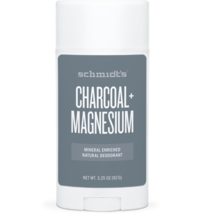 Use your fingers to scoop out a small amount and apply the product under the arms. 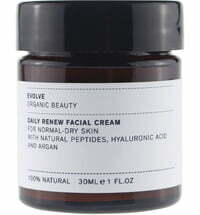 The cream becomes increasing solid during the colder seasons - warm the cream between your fingers before application.